This entry was posted in Projects on 26/02/2013 by jechavarria. 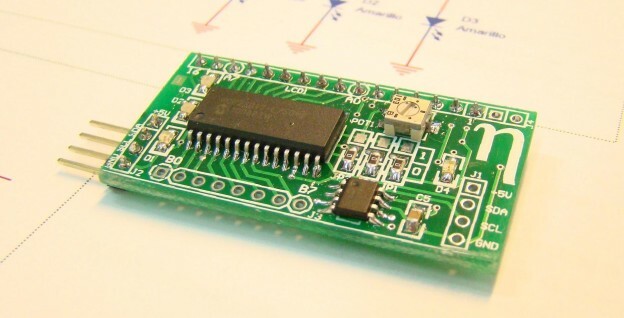 I want to start a serie of brief articles describing the components that I usually used in my electronic designs.The first one is the DS28CM00 I2C serial number. 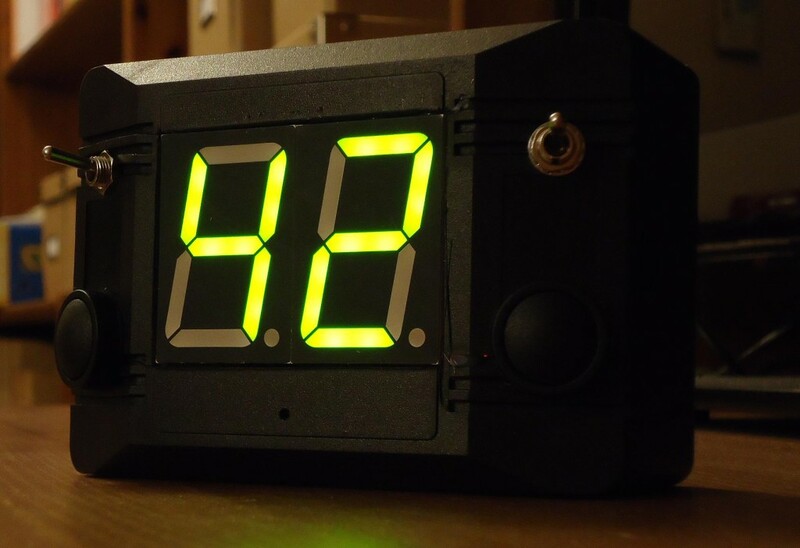 This device is an electronic registration number that gives you an unique 64-bit serial number over I2C or SMBUS interface. This 64-bit serial number is factory lasered, so there aren’t two devices with the same number. This entry was posted in Components, Embedded SW on 04/02/2013 by jechavarria.